According to Global Citizen, approximately 1 in 10 children worldwide experiences sexual abuse. These incidents occur across all ethnic, gender and age groups. 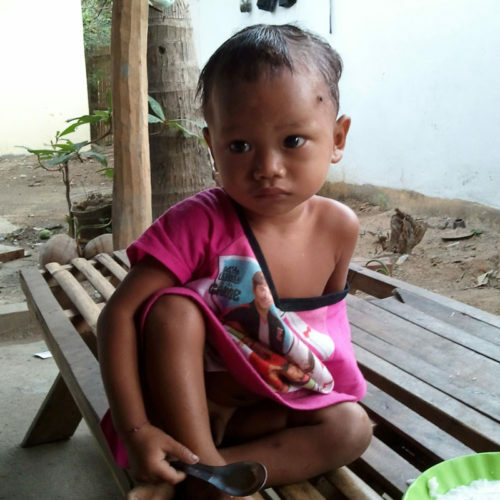 The little boy pictured here was for sale at a local market in a rural Southeast Asian city by the very parents who were supposed to raise him and provide the means for living and growing. Through the quick actions of a partner organization this story has a happy ending. However; there are hundreds of thousands of others who are still needing this same happy ending to their own stories. Daily, countless victims are lured, coerced, forced and sold into the exploitation market. Many of whom are never seen again by loved ones.